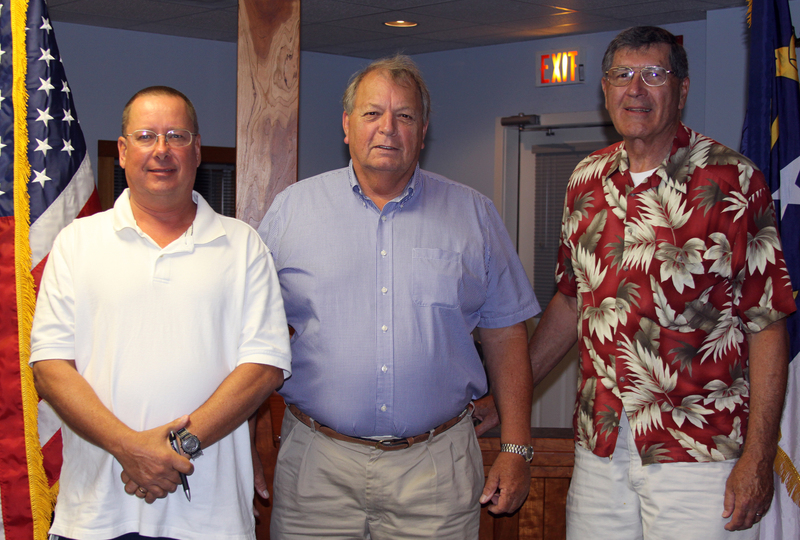 The Dare County Republican Party has elected several new officers of the past few months. Due to resignations for various reasons, vacancies in all four Executive Committee Officer positions were filled recently. Just last week, we elected a new Vice Chair after long-time party leader Perry White stepped down. The election for Vice Chair included three nominees: Francis D’Ambra of Manteo, Maureen Liverman of Colington and Dave Conley of Frisco. Two ballots were taken as the first resulted in a tie between Liverman and Conley. The second ballot produced a winner: Dave Conley of Frisco. Dave rounds out the new slate of Republican leaders in Dare County. Congratulations, Dave!